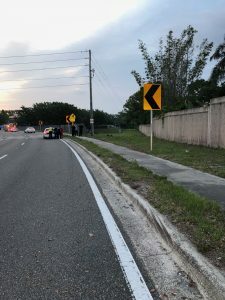 Clearwater Police are investigating a single-vehicle fatal crash on State Road 580 near Charles Avenue. The crash was reported at 5:51 a.m. in the eastbound lanes. 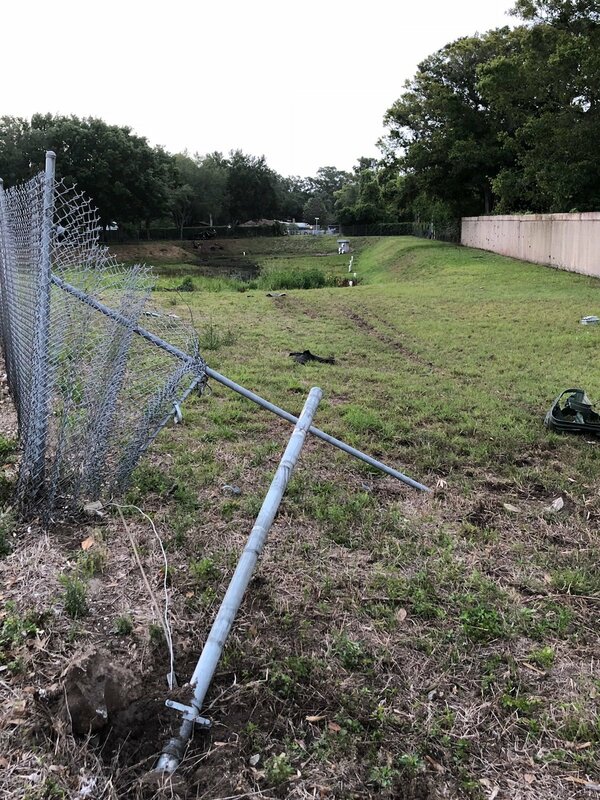 The vehicle veered off the road after failing to round the curve killing 49 year-old Kristin Carlin of New Port Richey. The preliminary investigation shows that speeding was a factor in the crash and caused the vehicle to leave the road, where it flipped multiple times. Updated: April 21, 2018 – 6 p.m.